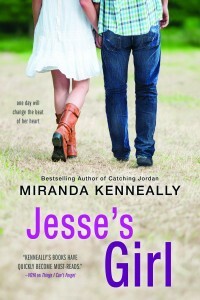 Miranda Kenneally » Blog Archive » Jesse’s Girl Pre-Order Campaign! 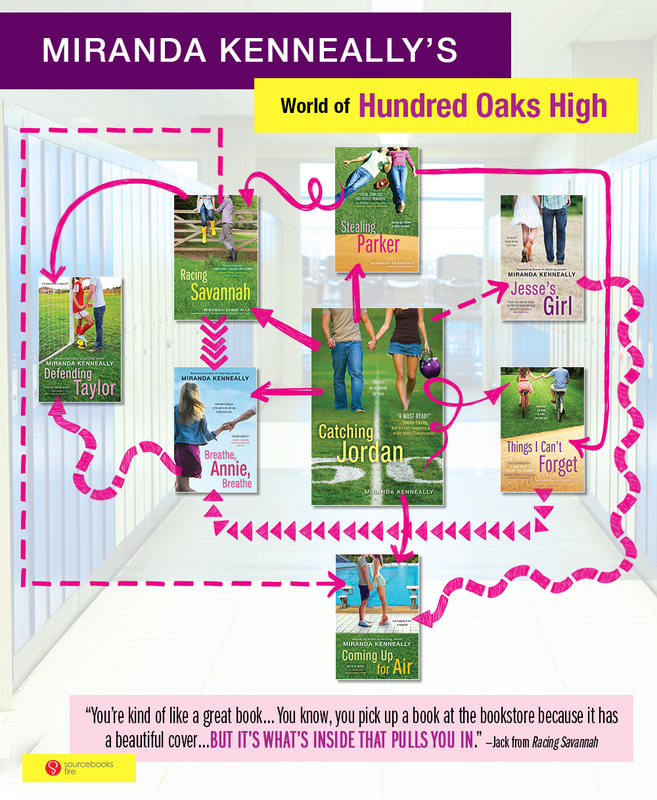 In celebration of the release of my new book JESSE’S GIRL in July, Sourcebooks Fire is offering some really cool stuff to fans of Hundred Oaks High! 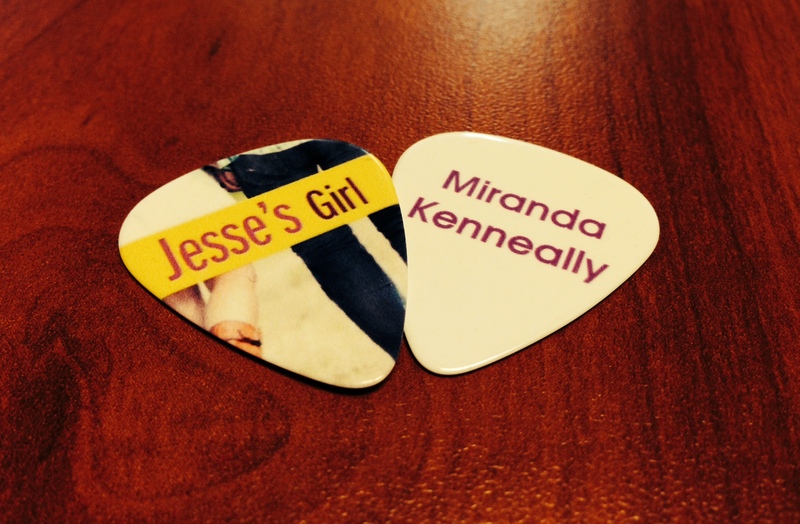 Everyone who emails teenfire@sourcebooks.com will automatically receive an email of the EXCLUSIVE Jesse’s Girl playlist, and will be invited to attend a LIVE online author event on July 6, the day before Jesse’s Girl goes on-sale! 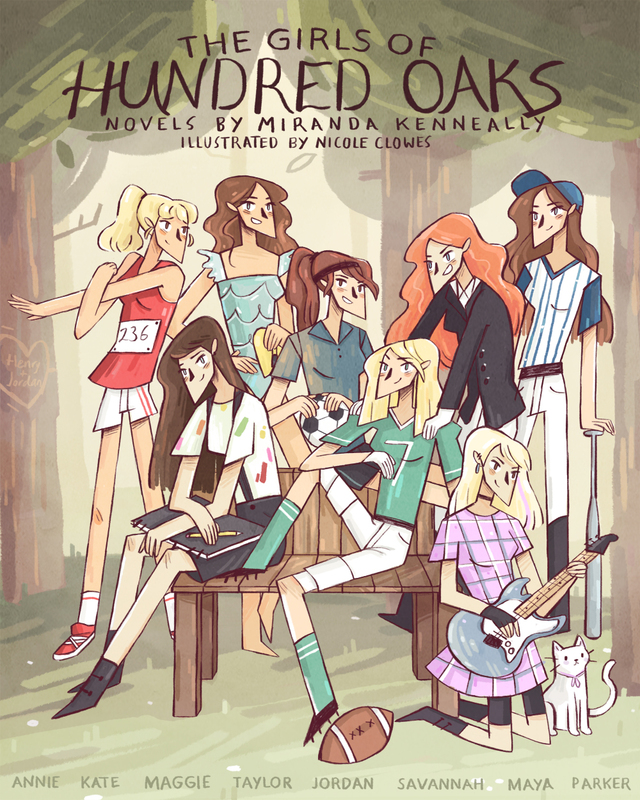 I’m also planning to give out some fun prizes during and after the event. In addition, if you pre-order the book and send your proof of purchase to teenfire@sourcebooks.com, you’ll not only get the exclusive playlist and event invite, but you’ll also receive a signed/personalized bookplate, a super-cute custom guitar pick, and entered to win a $300 gift card to TicketMaster so you can go to a concert or musical or some other fun event. 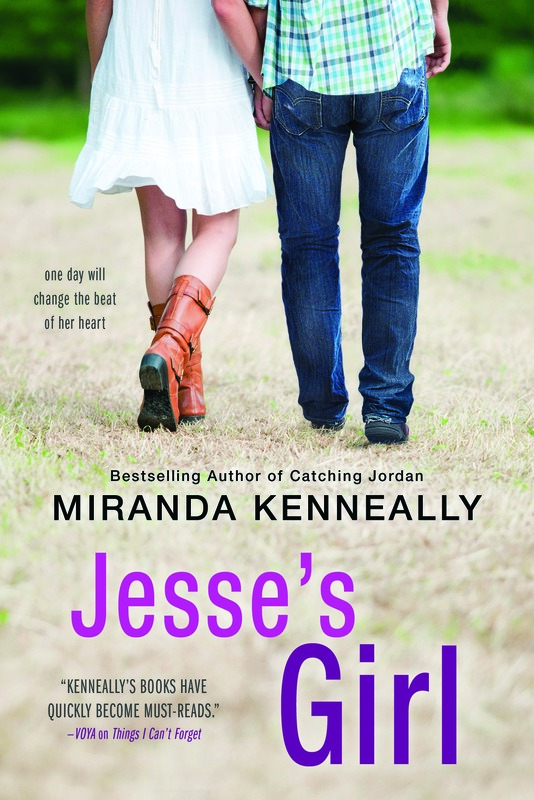 So hurry up and send your information to teenfire@sourcebooks.com (Subject: Jesse’s Girl), including your mailing address if you’re sending in proof of pre-order, and how you would like your bookplate signed.